The Grand Opera House in Macon, Georgia is a 1000-seat performing arts theatre of Mercer University built in 1884, restored and renovated through community support. 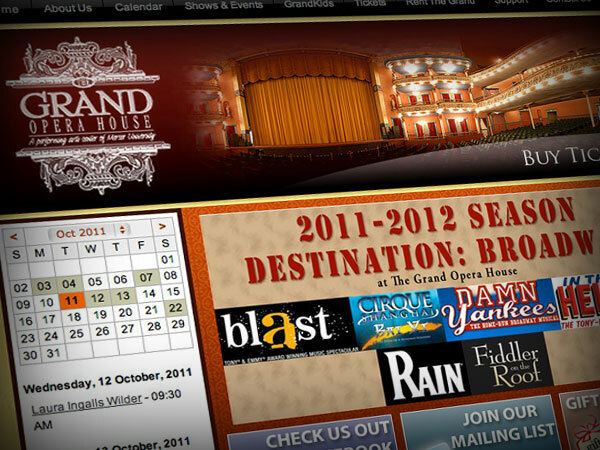 We designed and produced the website and currently help maintain and update the events. We also assist in promoting all of their events via Facebook. Visit the website of this beautiful event venue in Macon, Georgia.